Discover Losing 100 Pounds with Phit-n-Phat: Real diet talk from someone who defeated a lifetime of obesity and now teaches you. 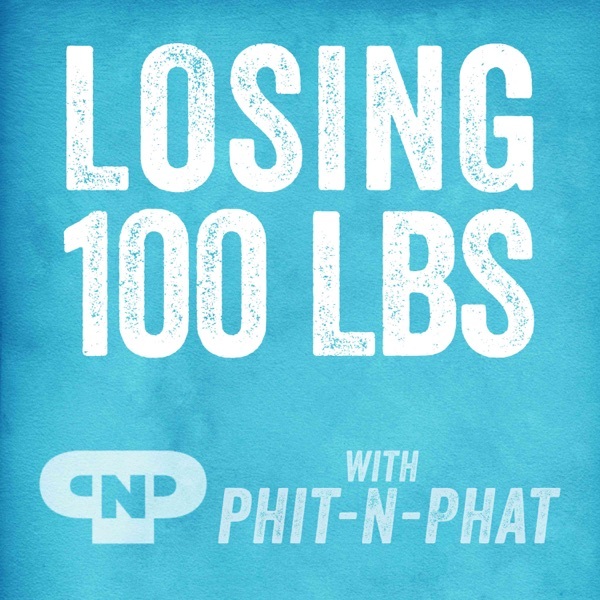 Episode 092: You want to lose weight? Listen up. Here's how. how about ya'll actually talk about the subject at hand, rather than your own personal (unrelated) lives. I won't be listening again, after hearing the first 8 minutes. No thanks.